When the average baby goes through 8-12 diapers per day, and up to 3,000 diapers in their first year, by the time your baby is potty trained you’ll have spent literally thousands of dollars on diapers. Those figures are enough to get you thinking about how to get free diapers, right? We’ve got you covered with this article outlining nine places that you can get free baby diapers. And, don’t miss my article on how to get free baby stuff if you’re looking for more than just free diapers samples! And look here to find even more great free baby samples. I’ll even tell you where to get free baby stuff expecting mothers need! 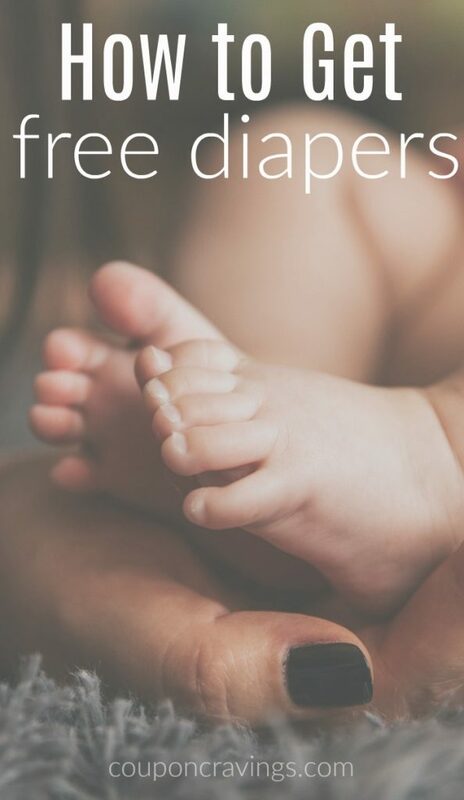 If you’re thinking “I need diapers free” this is the place to start. The diaper companies and the baby brands take care of their loyal customers. 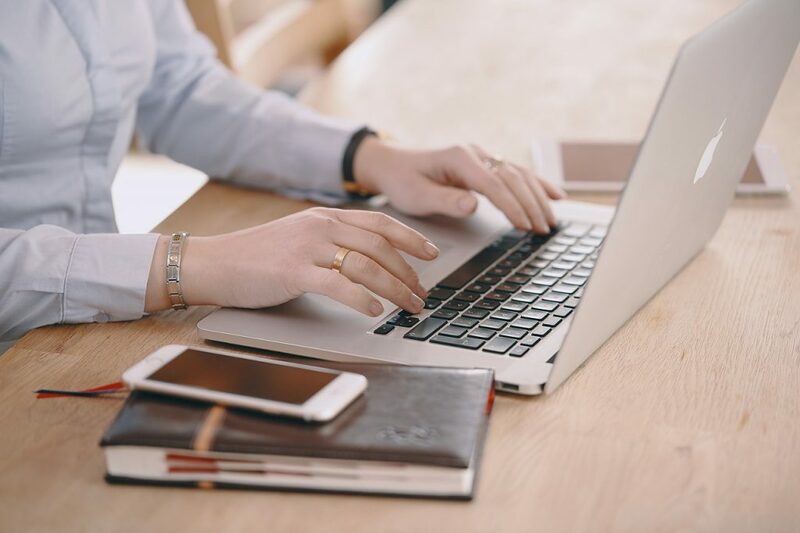 It’s highly recommended that you take the chance to register with all of these types of companies. If not only for free baby stuff by mail but also for getting free baby coupons by mail. You’ll find that once you let the companies know that you’re expecting a new baby or that you have a new baby they’ll be glad to get their diaper coupons in your hands to help you save money. Much like alerting the diaper companies that you’re having a baby and you need diaper samples for free, you’ll also want to inform the big stores that you’re expecting as well. Doing this will get you on their radar that you need free diaper coupons for their store/sites and to nudge you when there’s a sale on Huggies diapers, Pampers diapers, or maybe even a stock up sale going on. You may also receive Pampers free samples coupons, Huggies coupons, or even free diaper samples by mail that are specific to you! After you register your baby at the stores and sites listed above you’ll want to get their free baby bags. The Target Baby Registry is the best one in my personal opinion. It offers awesome samples, diapers, soaps and even a high value completion coupon to save some big cash on anything left on your registry. Amazon offers a free baby gift bag when you make your first purchase off the registry over $10.00. Keep an eye on your email after your first purchase to see how to get your free baby gift box. Just like the big diaper companies want to send you their products, so do the smaller companies. For example, The Honest Company offers an Honest Diapers Free Trial. This is a great opportunity to try the products without committing to a full Honest bundle purchase. Once you try the diapers and like them, The Honest Company is hoping you might want to commit to their brand, and I’m guessing you’ll get some nice discounts as well. If you’ve fallen on hard times, or are a foster family, check out the National Diaper Bank Network. The non-profit network assists by offering free diapers for low income families and they’ve started local chapters all over the country. If you’re wondering “how do I find a free diaper bank near me” you can dial 2-1-1 on your phone or go to 2-1-1.org to help identify local resources that may be able to help provide diapers and other basic necessities. There are even places that will offer free bottles samples for baby here! One of the best and cheapest places to buy diapers online is Amazon. With the Amazon Family Program and the subscribe & save discount there’s a great chance these will be the best prices. And, on Amazon Mom, for every referral you make, once they sign up and make a purchase, you get $10 in Amazon credit. That referral money will add up and you can use that credit to purchase diapers for free! When you join free survey sites like Swagbucks you’ll do surveys to earn awesome things like free Amazon gift cards. Swagbucks has also been known to hand out free “swag bucks” to members – then you redeem your swag bucks for Amazon gift cards, too! It’s free to sign up, and you’ll get a $5 bonus when you earn 2,500 SB within your first 60 days. For more information, head here. Sign up for Swagbucks now here. The pharmaceutical companies are always offering baby freebies to the doctors in hopes that they’ll hand them out to patients. The thought is that if a new mom or mom to be is recommended a brand or product by a doctor, they’ll be much more likely to stick with that brand long term. So, in reality, this is a great place to ask for free samples. You might even get a free baby box chock full of samples. You don’t know if you don’t ask! Trying things like cloth diapers will save you a lot of money, and it’s better for the environment. Another great savings tip is to try generic brands. Although it’s not a great idea to switch formulas willy-nilly, you might find that generic baby diapers, or off-brand baby wipes agree with your baby and they’re sometimes a lot cheaper.